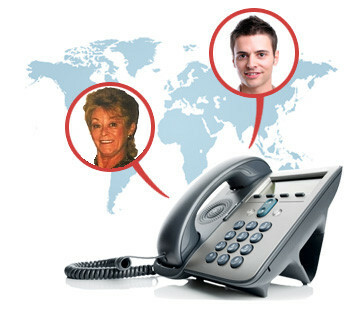 Email or call us to make an Audio Conference appointment. Individual hypnosis sessions are held at her Schaumburg and Rockford, Illinois locations by appointment only. Email us or call us for further information about a Audio Conference appointment.